What is Electrical Stimulator and what can it do? 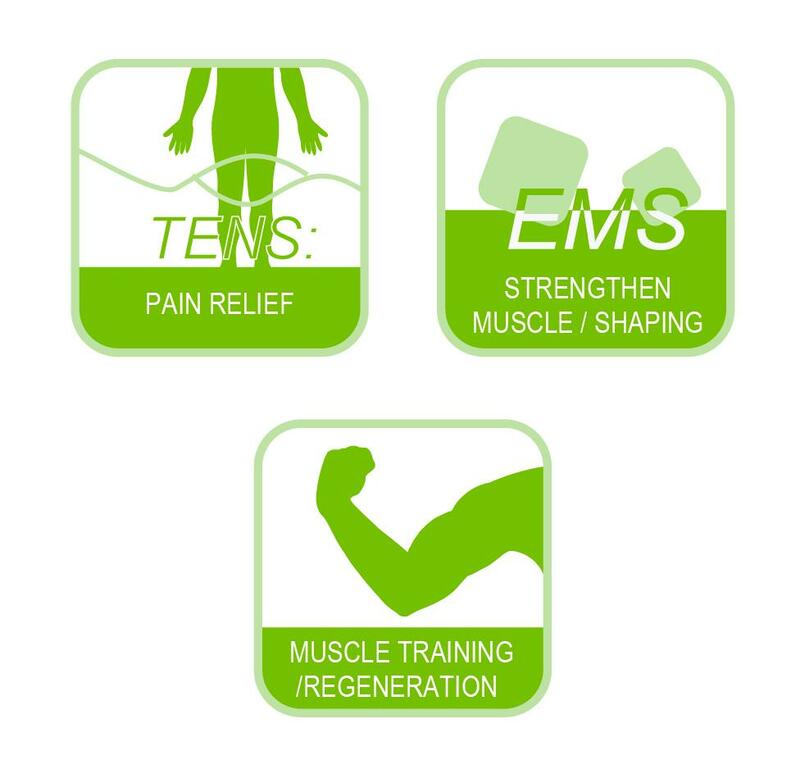 Digital TENS/EMS belongs to the group of electrical stimulation systems.  It has three basic functions, which can be used in combination. It has various versatile functions in order to increase general well-being, alleviate pain, maintain physical fitness，relaxation, and revitalize muscles and combat fatigue. 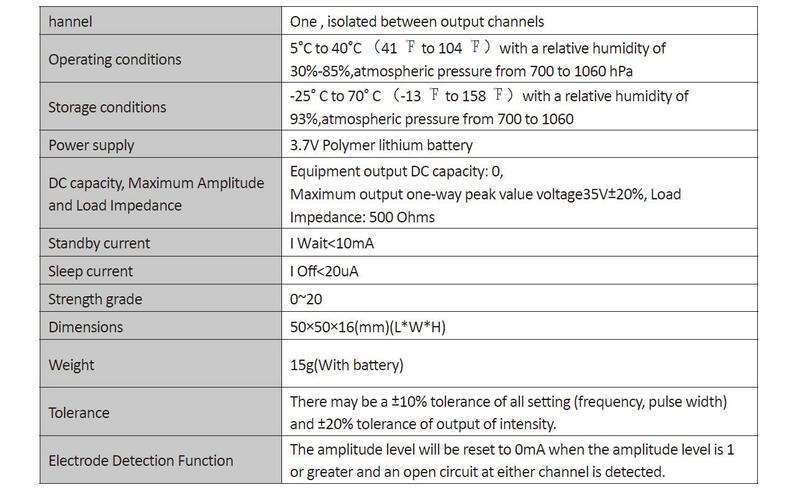 You can either select these functions from preset programs or determine them yourself according to your requirements. The operation principle of electrical stimulation equipment is based on simulating the body’s own pulses which are transmitted transcutaneous to nerve or muscle fibers by means of electrodes. 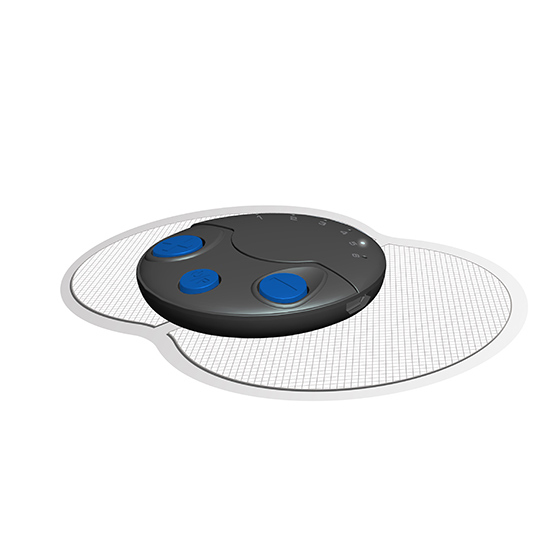 The electrodes can thereby be attached to many parts of the body, whereby the electrical stimuli are safe and practically painless. You merely feel a gentle prickling or vibrating in some applications. The electrical pulses transmitted to the tissue affect the transmission of stimulation in nerve conductions as well as Neuron and muscle tissue in the field of application. Electrical stimulation does not replace regular exercising of the muscle, but is able to reasonably supplement the effect there of TENS, Transcutaneous Electrical Nerve Stimulation, means electrical stimulation of nerves through the skin. It is a non-medical method of treating pain from certain causes. TENS uses tiny electrical impulses sent through the skin to nerves to modify your pain perception. TENS does not cure any physiological problem; it only helps control the pain. TENS does not work for everyone; however, in most patients it is effective in reducing or eliminating the pain, allowing for a return to normal activity. Muscle training to support the strengthening of certain muscles or muscle groups in order to achieve desired changes to body proportions.